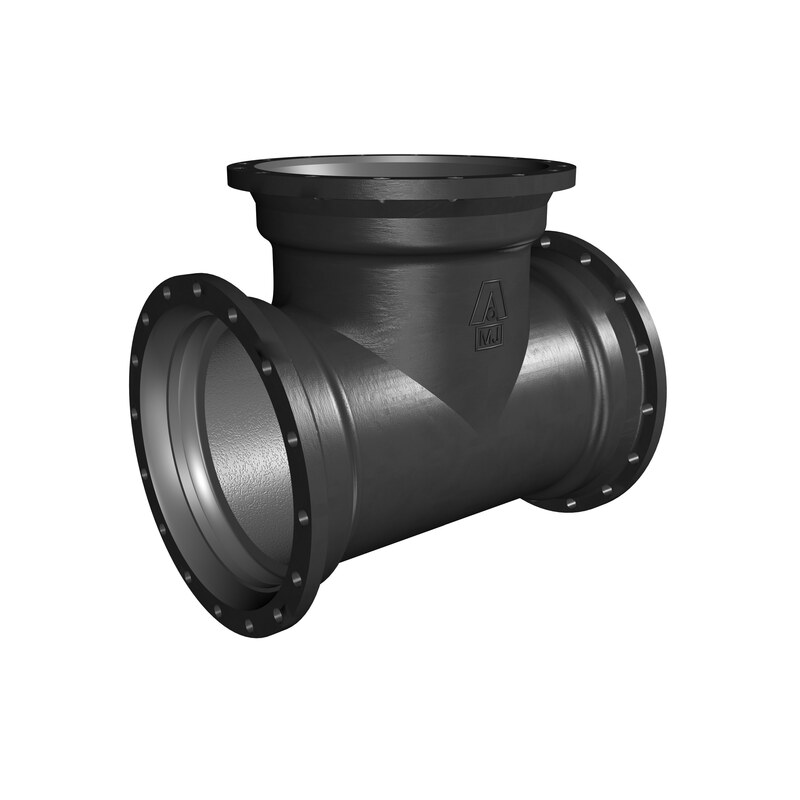 Ductile iron pipe for the municipal water and wastewater distribution and transmission markets, industrial, and power markets including fabrication for treatment plants and pump stations. 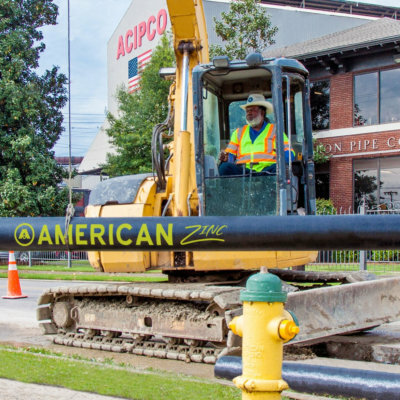 AMERICAN Ductile Iron Pipe has the high-impact strength and toughness to withstand shocks usually encountered in transportation, handling and installation. 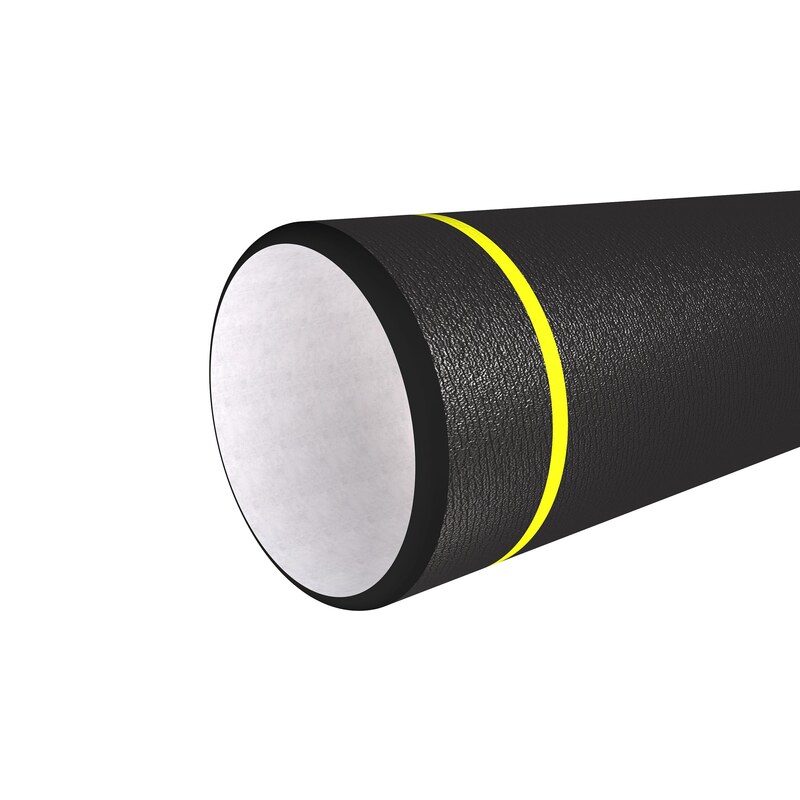 These characteristics also provide added security against stresses induced by water hammer, highway traffic and unexpected adverse forces. 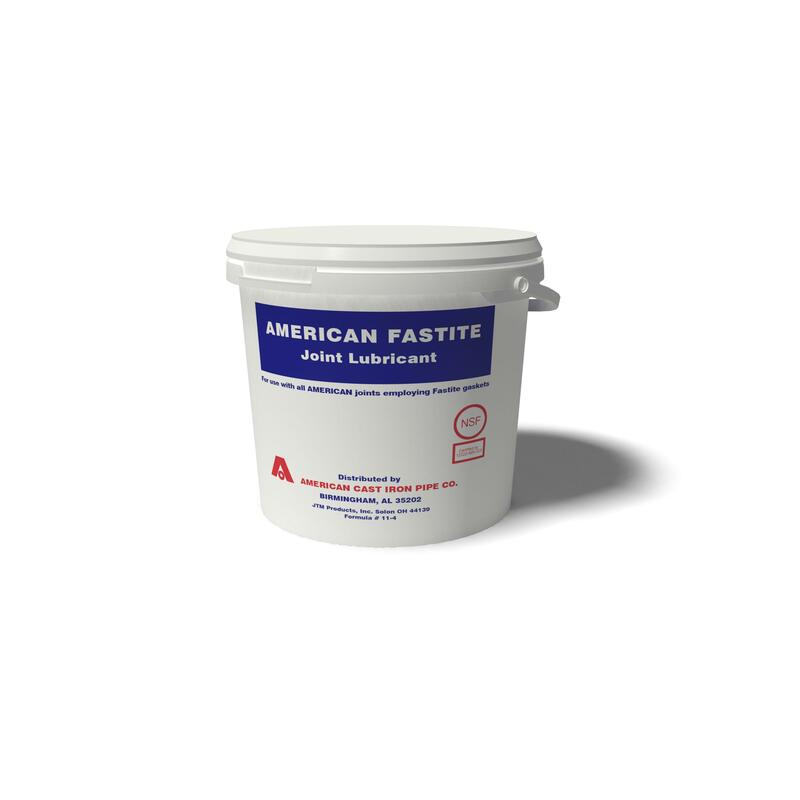 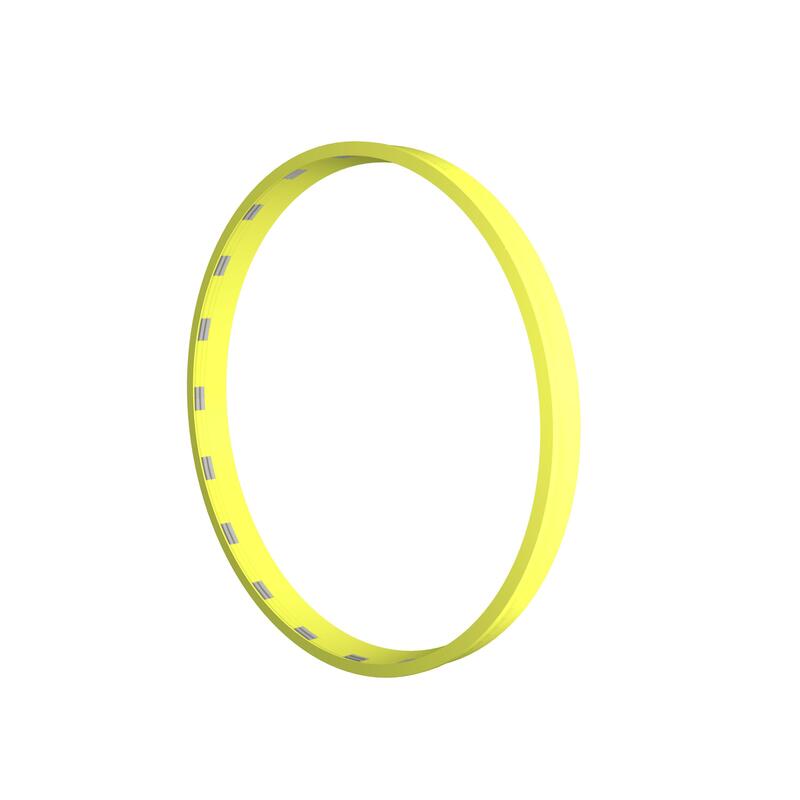 Excellent impact resistance is confirmed by tests made at regular intervals in accordance with ANSI/AWWA C151/A21.51 standard. 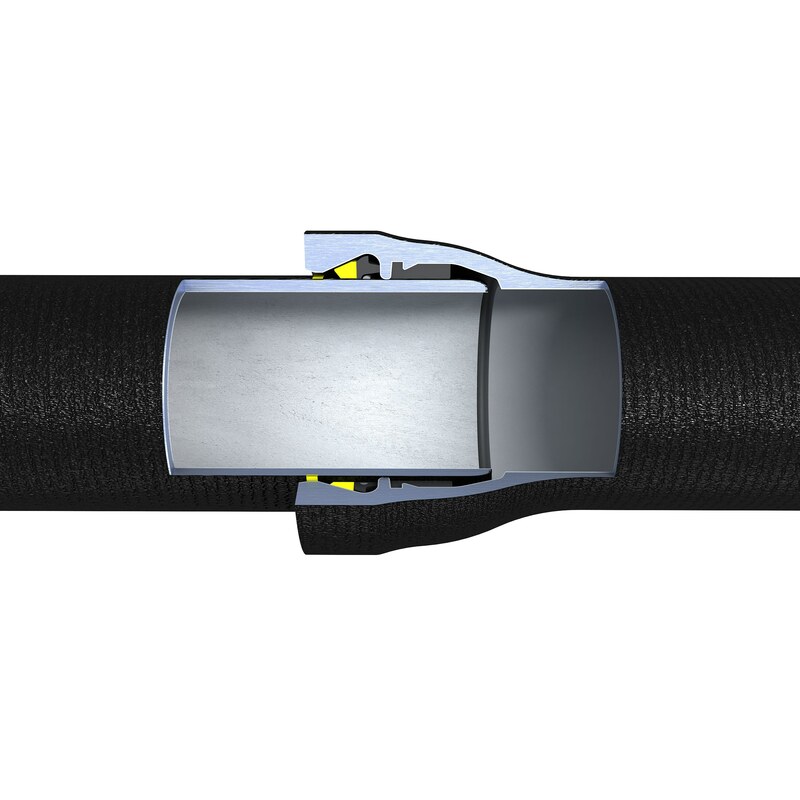 Head losses in piping are directly related to inside diameters, and energy consumption and accompanying pumping costs are directly related to head losses. 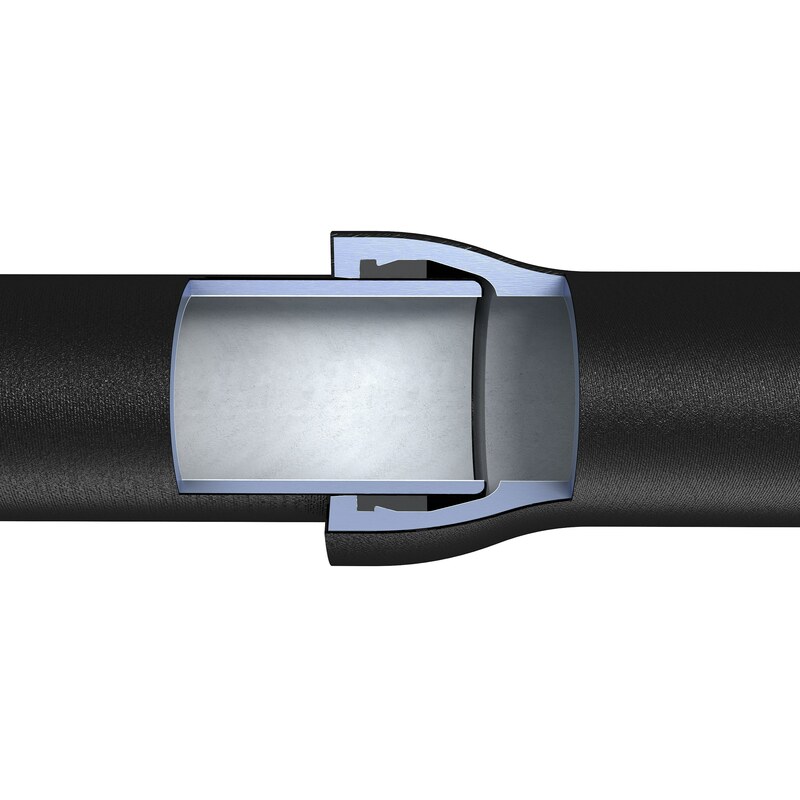 Therefore, the use of ductile iron piping having inside diameters greater than nominal can result in significant energy savings over the years. 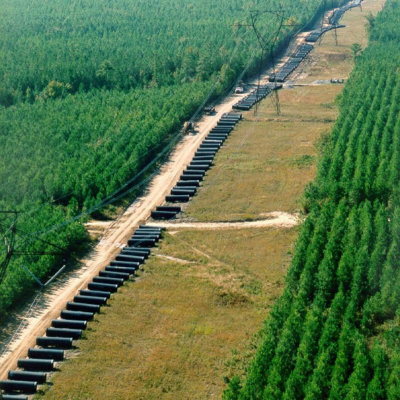 In addition to helping keep operating costs and utility rates reasonable, this conservation of energy is also helpful to the environment. 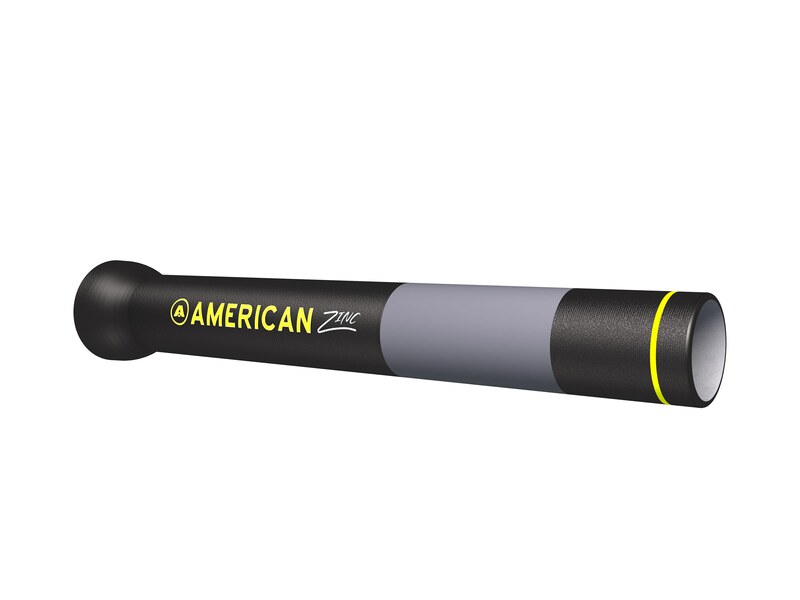 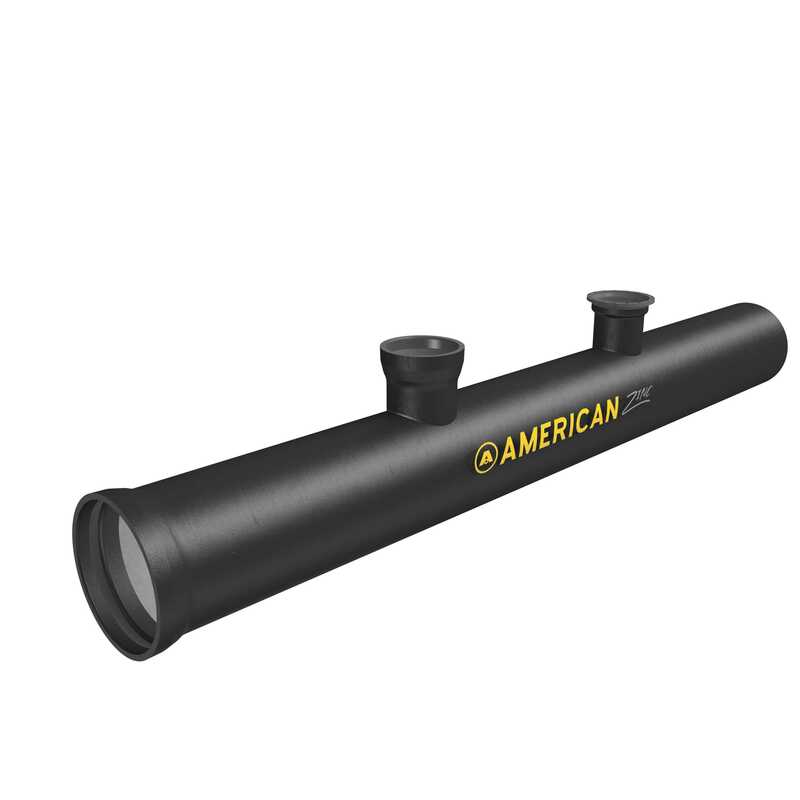 AMERICAN uses a combination of chemical analysis and heat treatment to produce a pipe with desirable strength and ductility—a pipe that will withstand high internal pressure and deep cover—a pipe providing added reliability and safety for normal and unusual conditions, such as expansive soils and earth movement due to freezing and thawing. 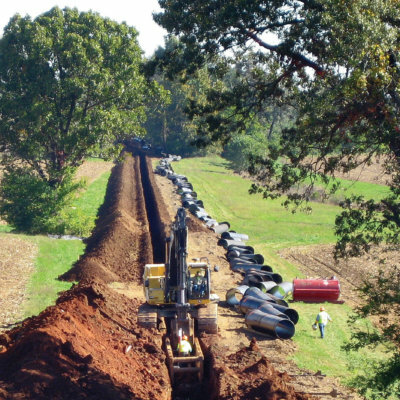 Historical records document centuries of proven service of gray cast iron pipe. 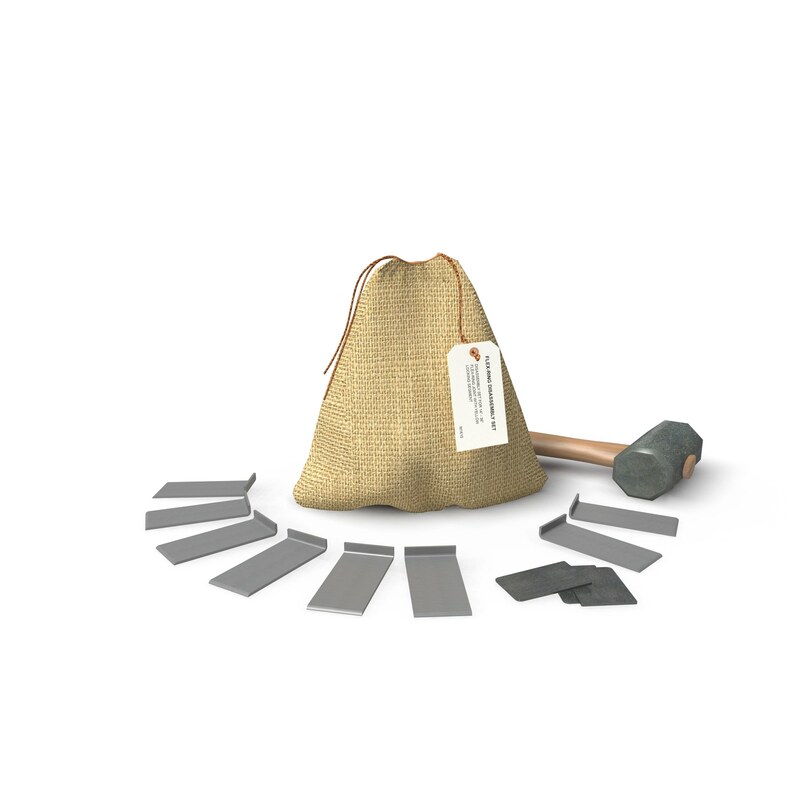 Extensive laboratory and field tests under various installation conditions prove the soil corrosion resistance of ductile iron is as good, if not better than, grey cast iron. 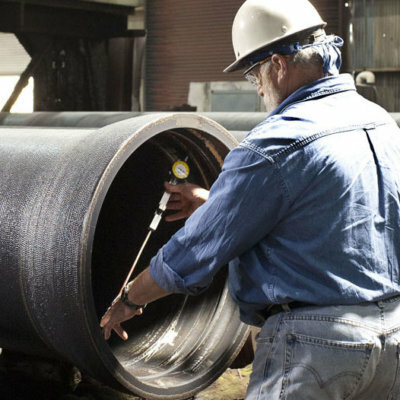 The corrosion resistance of ductile iron pipe is verified by more than four decades of service.